Zahra Lari made headlines when she became the first figure skater in the world to ever compete wearing a hijab. We sit down with the young Emirati and discuss her decision to wear the veil at eight years old, hate mail, and the importance of patience. “You’re just not the image we want to portray,” says a figure skating judge to Margot Robbie’s brazenly white trash rendition of notorious real-life skater Tonya Harding in last year’s Oscar-nominated I, Tonya. 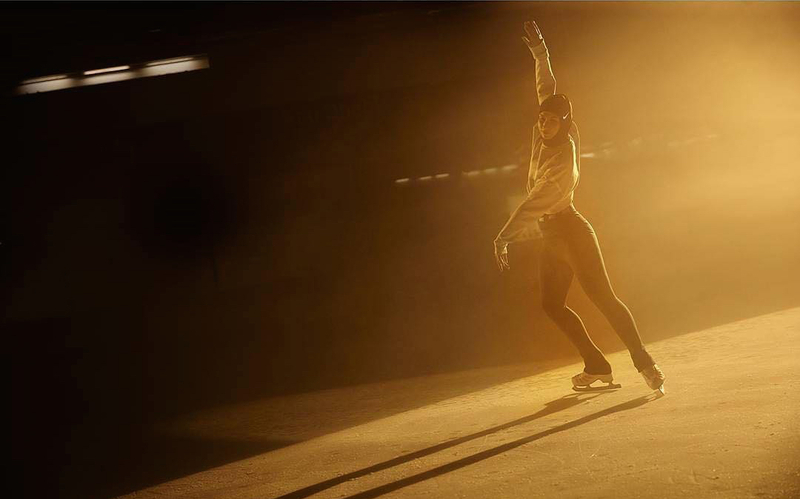 In the biographical film, Harding is consistently looked down upon and docked marks in the glittery privileged world of figure skating, for essentially not conforming to the rigid vision of the sport that the powers that be want to project to the world. Because her skating ability be damned – it all comes down to appearance. And the same applies to anyone who doesn’t adhere to these unspoken codes; just six years ago, Zahra Lari, the first figure skater in history to ever compete in a hijab was marked down at the 2012 European Cup in Italy, for an outfit violation. Granted, one woman was penalized for not being conservative enough, and the other for being too conservative, but that’s how conformity works, doesn’t it? And the mindset is changing, across the board. When Lari first started skating in her home country, at the age of 12 after becoming transfixed by the Disney film Ice Princess, there was no precedent, neither in the international skating circuit nor in the Arab world. She was a 12-year-old Emirati girl and she was already wearing the hijab. [When I started competing] I think the hardest thing initially was just having people be shocked that I was at an event. Everyone was very curious... What can she do? What will she wear? Is she nice? Does she speak English? It takes certain determination for a child to be able to make a decision like that before they even hit double digits, and even more, it takes an indescribable amount of moxie for said child to decide to take up a sport not practiced in her region and certainly not practiced by veiled girls. Lari’s father allowed her to skate, but was hesitant at the outset about her competing, feeling that it violated traditions in the Emirates to have his daughter compete in sports. And then of course there was the issue of attire, which comes front and center in a sport like figure skating. Lari was caught in some weird no man’s land. Emirati women are expected to wear abayas in public and here was she was in a form fitting figure skating outfit; on the other hand, skaters are expected to wear see-through fabrics on their legs and nothing atop their heads and here was Lari in opaque materials and a hijab. 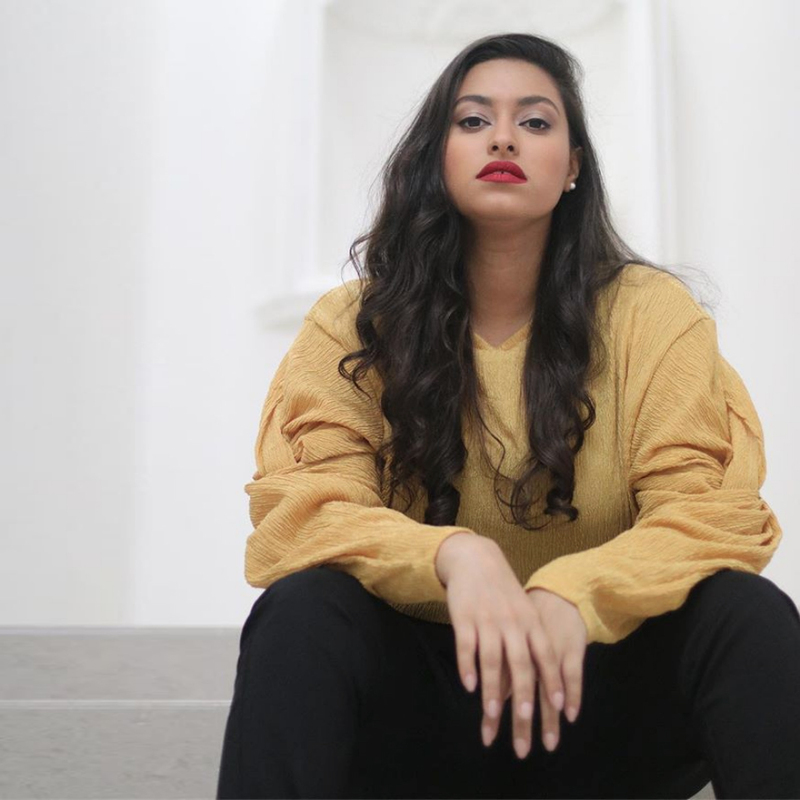 Of course, her father eventually relented – he now own Emirates Skating Club, the first official skating club in the UAE, which he also co-founded – and the skating community learned to deal with her choice of attire. 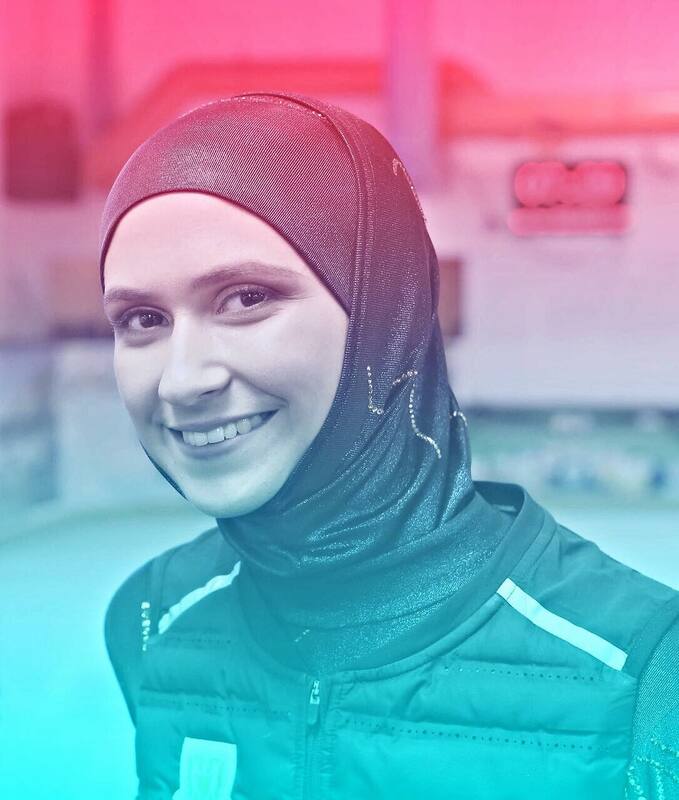 Not only was she the first Arab skater to compete internationally, but she was also the first to do so wearing a hijab. “[When I started competing] I think the hardest thing initially was just having people be shocked that I was at an event. Everyone was very curious... What can she do? What will she wear? Is she nice? Does she speak English?” But seven years down the line, she’s a fixture at events, and she’s at the center of helping alter the perception of hijabi women in sports. “Now, everyone in the figure skating family, and my own, accept and support me and are open minded to diversity in sports,” she explains. Perhaps the skater is still caught in something of a no-man’s land, but it is rapidly being populated by her peers. From FIFA finally allowing hijabs in soccer in 2014, to basketball’s international federation following suit in 2017, to veiled Olympic fencer Ibtehaj Muhammed, who is a pioneer in her own right, getting her own Barbie, and global powerhouse Nike underscoring the whole thing by launching their pro Hijab, functional attire for veiled athletes that Lari (who was also featured in it) calls “a true testament to the diversity, acceptance, tolerance,” Arab and Muslim women are experiencing firsts in our lifetime, and that’s going to change the game – literally. Lari in Nike's campaign for their new Pro Hijab garment. It’s not all smooth sailing. But though Lari may get cyber-bullied by Muslims and anti-Muslims alike on social media, she refuses to let them be a thing in her life. “I won’t really talk about these negative comments or negative people. It’s all online for the world to see if they choose to; I choose not to read them. Not to waste my time on them,” she says with a surprising degree of self-assuredness for a 22-year-old. But anonymous angry comments by petty strangers are clearly not her concern, not while she’s part of a larger more important conversation, one geared towards acceptance, not attacks. “Leaving a positive footprint - I think that is what I am doing - is truly my goal. 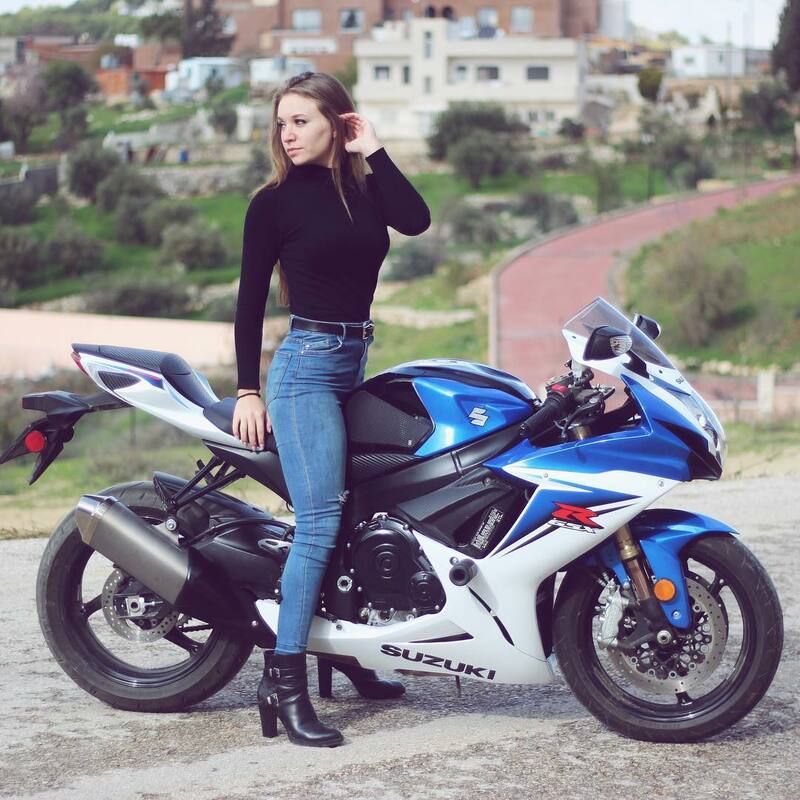 If other hijabi girls or women are able to do something they love while being covered when they thought they couldn’t, this is a step forward to a better and diverse world,” Lari says. Change will not happen overnight – the International Skating Union’s rulebook still does not explicitly state that hijabs are allowed, as Lari would like – but change is constant, and the wheels are already in motion, set forth by a generation of women who refused to take no for answer. “As with everything, it just takes time,” concludes Lari. Whereas over a decade ago Tonya Harding, who was only the second woman history to ever land a triple axle in competition, continued to be judged for her appearance despite the fact that she dominated on the ice, Zahra Lari is now judged purely on her skating, and not by the piece of cloth she chooses to wear on her head. You can check out her Facebook page here or follow her on Instagram @zahralari.